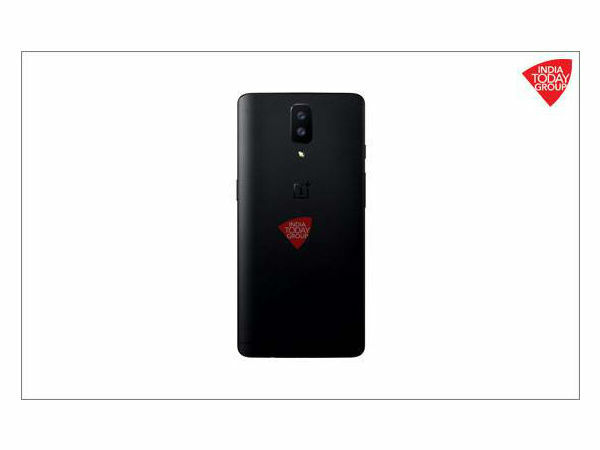 Undoubtedly, OnePlus 5 is creating a buzz. 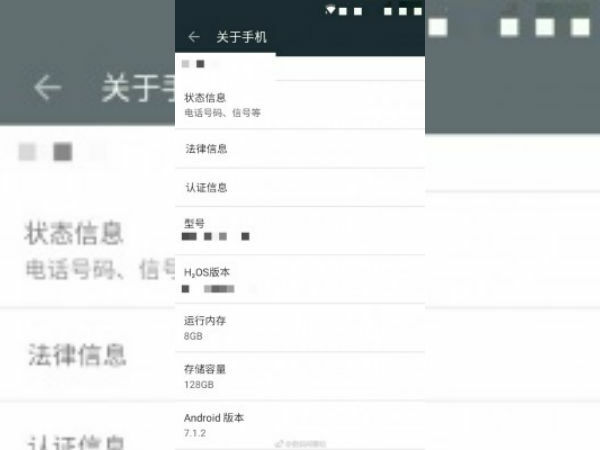 The flagship killer slated for June 20 unveiling is making the rounds on the internet almost every day. Anything regarding the smartphone is going viral. Ever since the debut of this year, there are lots of rumors regarding the OnePlus 5. We have been coming across leaks and speculations with every passing day. 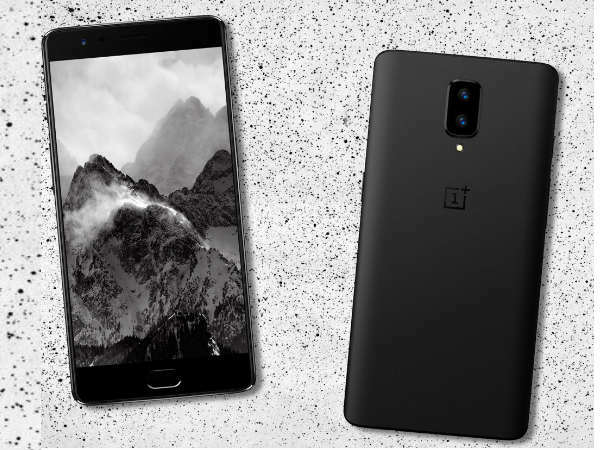 In addition to these, even the company's CEO, Pete Lau is taking to social media to confirm the details of their highly anticipated smartphone - the OnePlus 5. It can be said that the hype surrounding the smartphone is increasing with these leaks. The OnePlus 5 is all set to be launched on June 20. With just a few more days left for the launch of the smartphone, here we have come up with a rumor roundup that will show you how the rumors and confirmations have been unfolding. If you haven't been following the OnePlus 5 leaks, you can get to know how it all started from here. 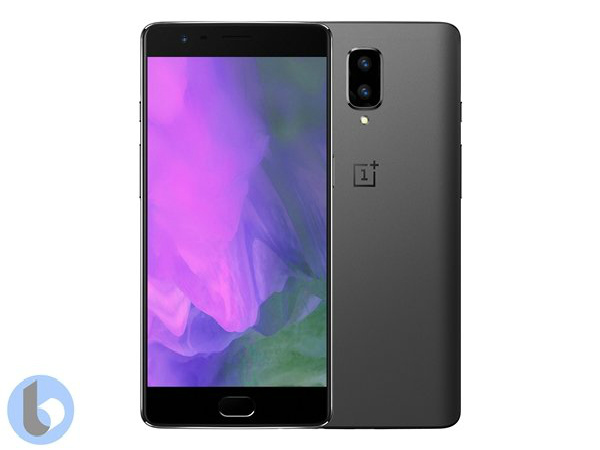 The first render of the OnePlus 5 featuring dual camera setup at its rear was revealed by India Today Tech. The render shows a vertical camera arrangement, but the recent ones point out a horizontal setup. In May, the well-known leakster, Mocha RQ took to Weibo to reveal that the OnePlus 5 will be launched by end of June. 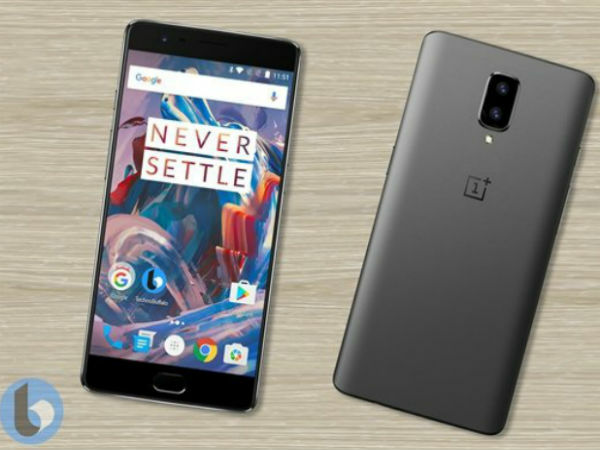 He also revealed that the device will boast of a 5.5-inch full HD display similar to its predecessor OnePlus 3T. Also, some concept renders were leaked by TechnoBuffalo. 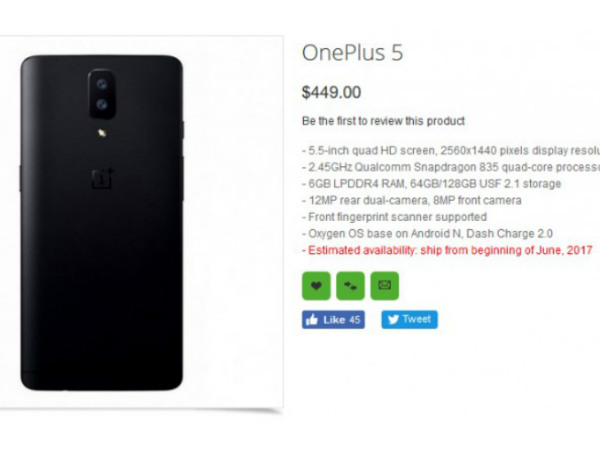 In early May, the online retailer OppoMart revealed the possible pricing information of the OnePlus 5. The listing revealed the complete specifications of the smartphone and claimed that it will be priced at $449 (approx. Rs. 29,000). A leaked screenshot said to be the About screen of the OnePlus 5 hit the web. This screenshot revealed some details such as 8GB RAM and 128GB storage capacity. It also shows that the device runs on HydrogenOS indicating that it is the Chinese variant. Slashleaks revealed a render showing the rear of the OnePlus 5 with a vertical arrangement of the dual camera lenses. The flash seems to be positioned below the camera lenses. 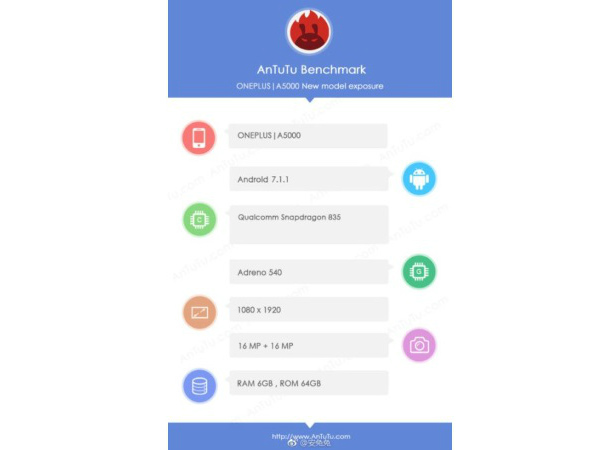 The OnePlus 5 appeared on the AnTuTu benchmark website with the model number A5000. The listing confirmed the presence of Android 7.1.1 Nougat full HD display, Snapdragon 835 SoC, Adreno 540 GPU and 6GB of RAM. The device managed to score 176,000 points on the benchmark test. 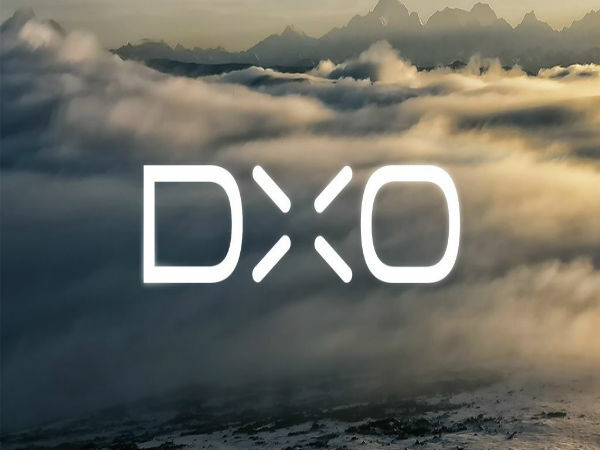 It is known that the dual rear camera setup on the OnePlus 5 will be developed by DxO Labs. This information was confirmed by the company itself. 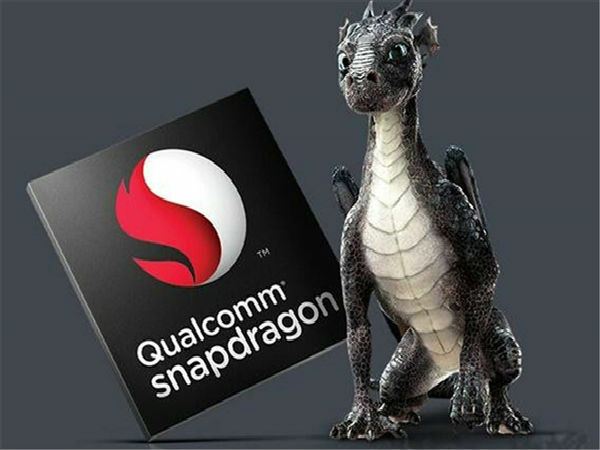 The official OnePlus forum tipped confirmed the use of the Snapdragon 835 SoC meant for the flagship smartphones of 2017 in their flagship device as well. 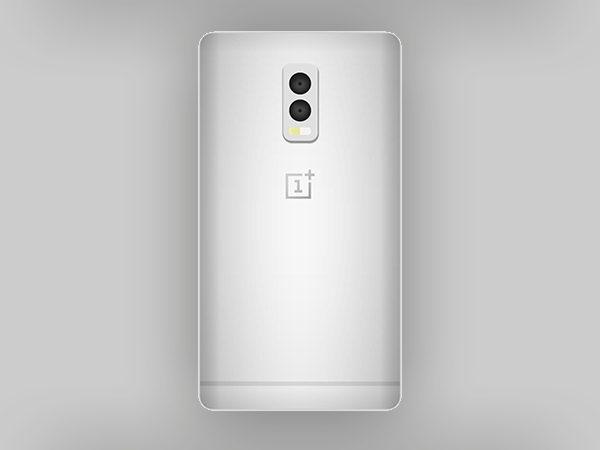 It is said that the OxygenOS will be optimized to render a better performance with this processor. The OnePlus Twitter account posted a camera comparison picture. The second part of this picture was clearer and sharper tipping that it has been captured using a dual-lens camera, which is believed to be that on the OnePlus 5. In a post on Weibo, Pete Lau, the OnePlus CEO suggests that the device will be thin. 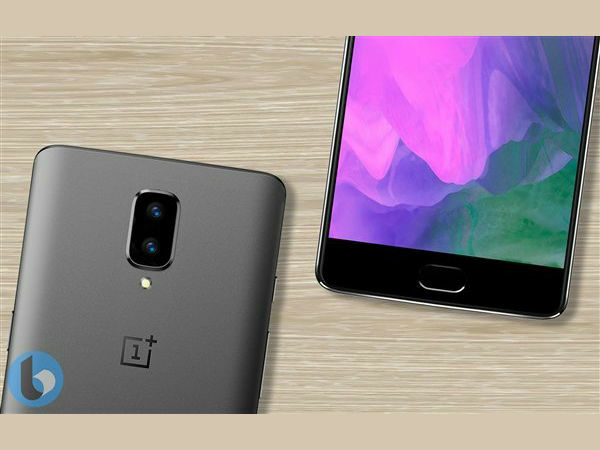 It is believed that the OnePlus 5 will be the thinnest flagship phone launched ever. The OnePlus 5 will use a 3300mAh battery, claims a Twitter user. Moreover, this speculation was followed by another one that states that the device has an improved fast-charging technology that will charge it from 0% to 100% in 30 minutes. 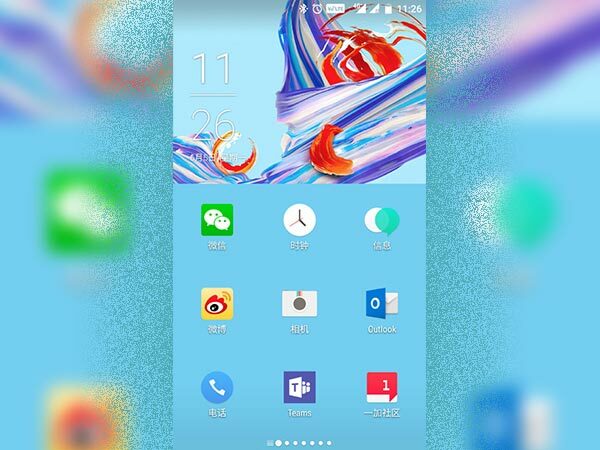 On Weibo, the company CEO posted a screenshot showing the OnePlus 5 with a clean UI and HydrogenOS. It is clear that it is the Chinese variant of the device. 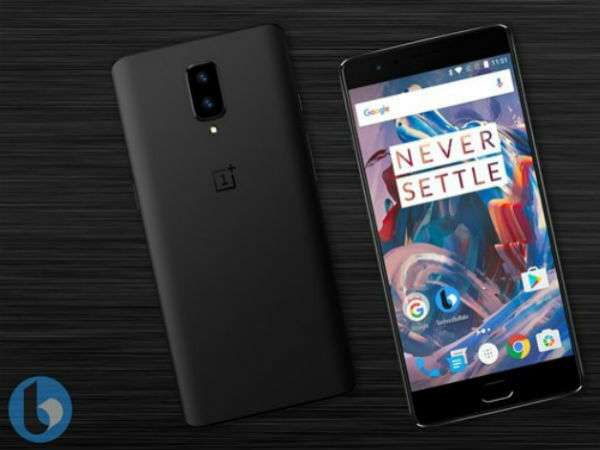 The screenshot of the alleged OnePlus 5 that was leaked by the company CEO seems to be an uncompressed. 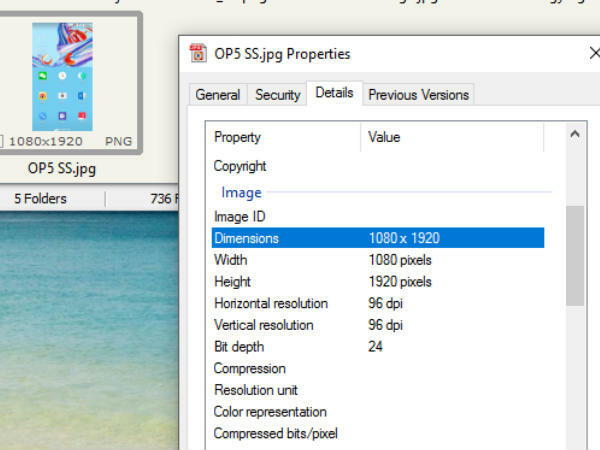 And, the properties of this image tip that the display resolution is 1920 x 1080 pixels, which means it is an FHD display. A set of images of the alleged OnePlus 5 has surfaced online, thanks to a Weibo post. 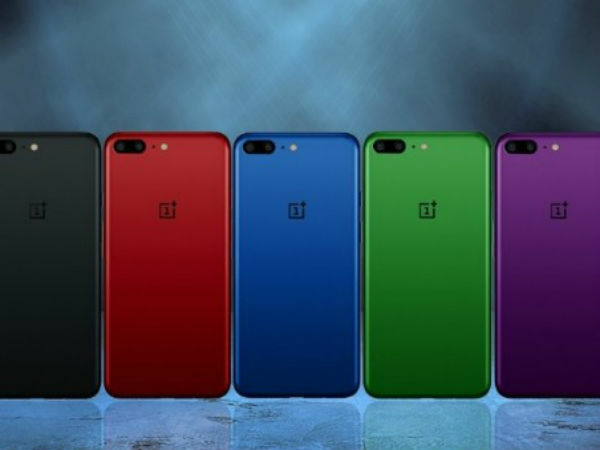 The renders show that the smartphone might be launched in a slew of color options including Blue, Purple, Green, Black and Red color variants. 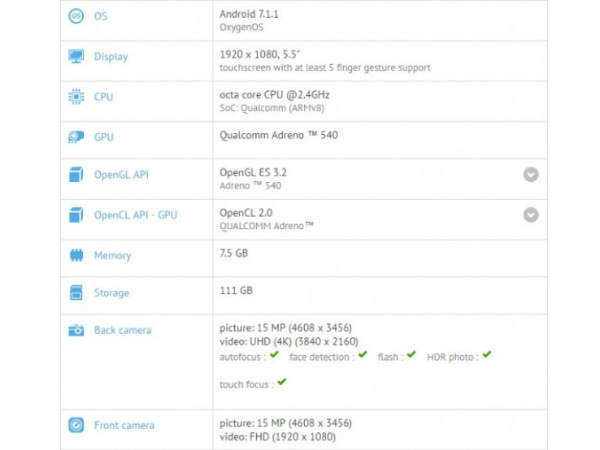 OnePlus 5 has been spotted on GFXBench confirming some of the specs of the "flagship killer". This is the second benchmark listing that the phone has appeared in. According to the latest Weibo post made by the company's CEO, the OnePlus 5 will arrive with the UFS storage (Universal Flash Storage). Though the post doesn't confirm this directly, it reads, "Now the flagship machine UFS have become a selling point, too much fun."